Celebrate a housewarming with a sweet gesture! The Housewarming box is one-time box filled with beautiful handmade African home decor and collectibles! 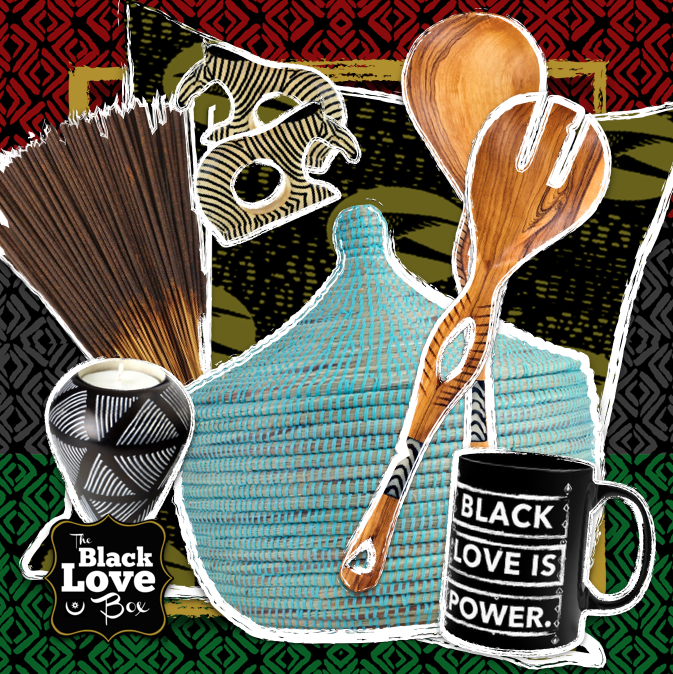 This basket comes in Original and Supreme size options: The ORIGINAL comes with 4-5 items including dining decor, African print pillow case, and incense/candles. The BASKET comes with up to 9 items including a large fair-trade African basket and other handcrafted decor. Please allow up to 2 weeks for processing. *Products in this box will be similar to but not exactly like those photographed.